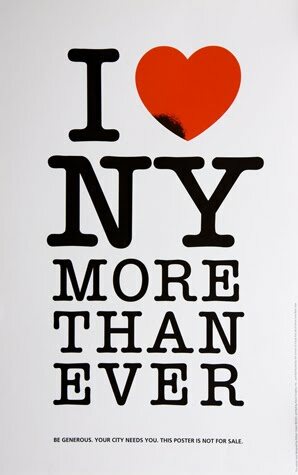 SECRETFORTS: I HEART M G.
I love your blog. 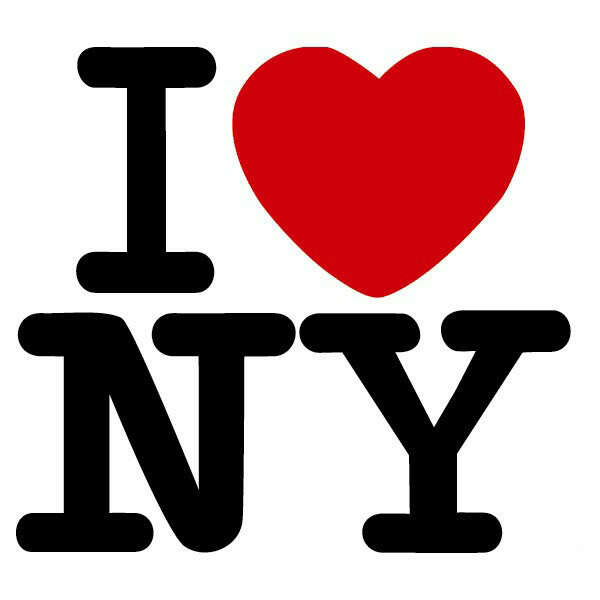 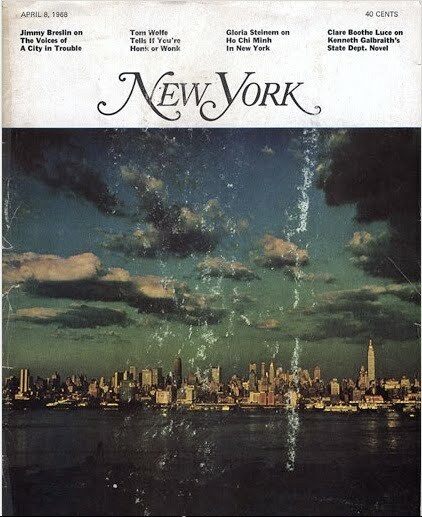 Milton Glaser is one of the reasons I moved to New York. Thanks James. 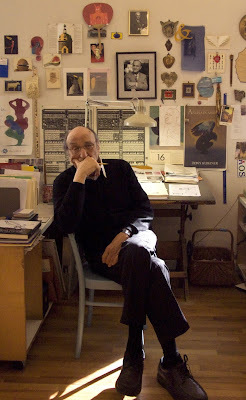 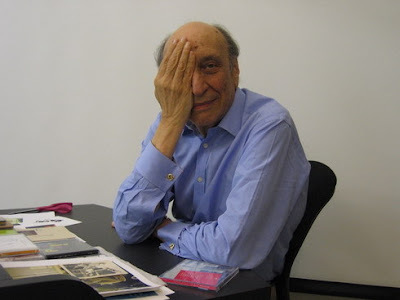 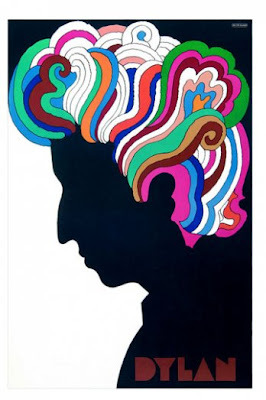 Great post on Milton Glaser. 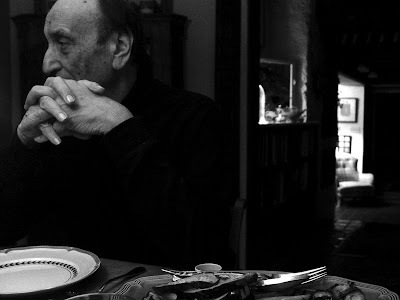 Below is a link to an interview / short film with the man himself talking about his work and philosophy.